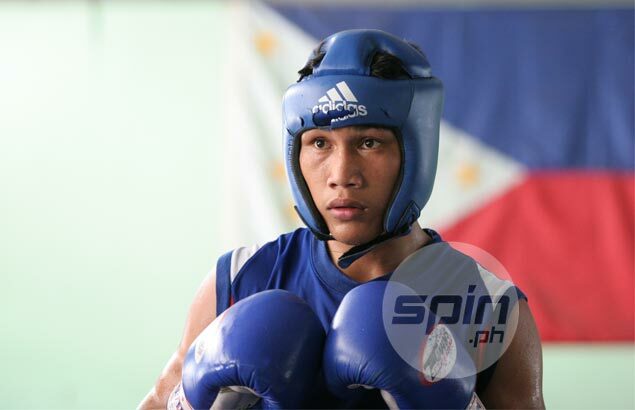 INCHEON, South Korea — The Association of Boxing Alliances of the Philippines (Abap) will not file a protest over the controversial loss of Ian Clark Bautista in the Asian Games but has asked tournament officials to look into 'questionable' fights in the competition. Abap executive director Ed Picson wrote a letter to Asian Games boxing tournament supervisor David Francis to seek a review of the questionable fights including that of Bautista against Korean Choe Sangdon in his round-of-16 flyweight match on Saturday at the Seonhak Gymnasium. “We felt strongly that Bautista won the fight and the reaction of the crowd reinforces that argument,” Picson said in his letter. Bautista looked to have dominated home bet Sangdon Choe in their round of 16 fight on Sunday but the Korean won the match via unanimous decision. The judges scored it, 30-26, 29-27, 29-27. Picson stressed that he noticed fan reaction to fight results and hopes that raising it to top boxing officials would help improve the Asian Games competition and the sport. “…there have been several instances in the tournament (not involving us) which elicited angry reactions, not only from the participants involved, but the crowd as well. We are concerned that repetition of such insensitive decisions may send the wrong signals and damage the gains the Aiba leadership under President Ching Kuo Wu have achieved in its avowed goal of transparency and fairness. “As a brother in our beloved sport, I know you to be one of the most upright people I have come across in boxing. The same holds true for most of the officials working the tournament. This view is unchanged. I only wish for our tournament to be successful and for our sport to be free of controversy and suspicion,” wrote the former sports broadcaster.